Transform the way you travel with the Vasco 7-Piece Smart Packing Luggage. 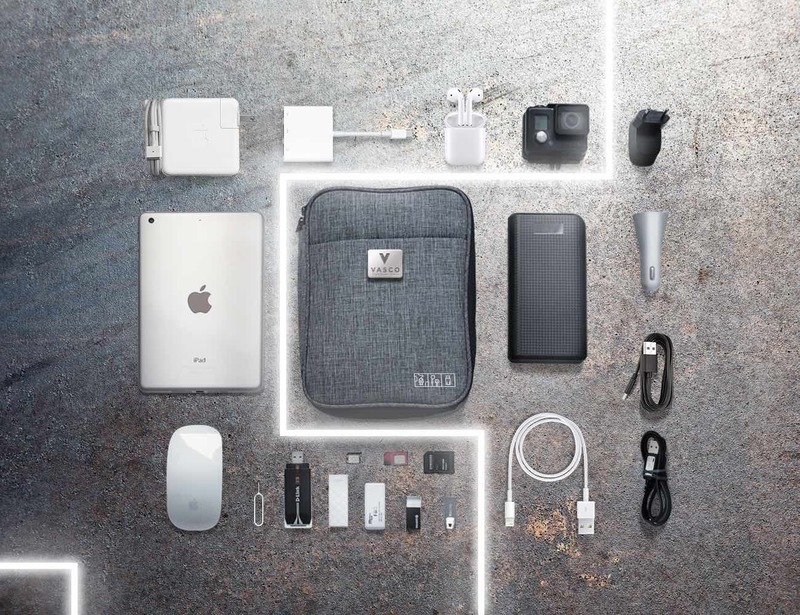 This system uses intuitive design to organize your bag. Transform the way you travel with the Vasco 7-Piece Smart Packing Luggage. This system uses intuitive design to organize your bag. 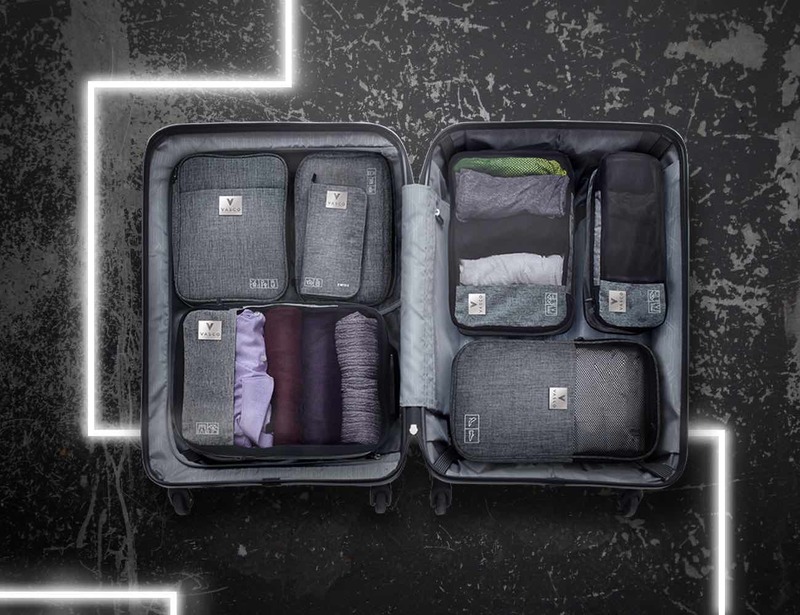 The first in this set, the No.1, includes three different sized packing cubes complete with unique compression zippers to help reduce space in luggage by 60%. 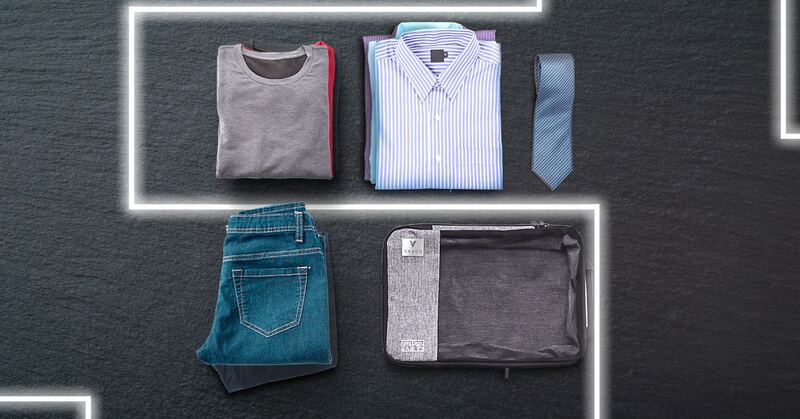 With these, you can compartmentalize various clothing and accessories. The No.2 is a shoe bag to keep any odors from touching your clothing. In fact, the special material actually absorbs odor and combats bacteria. 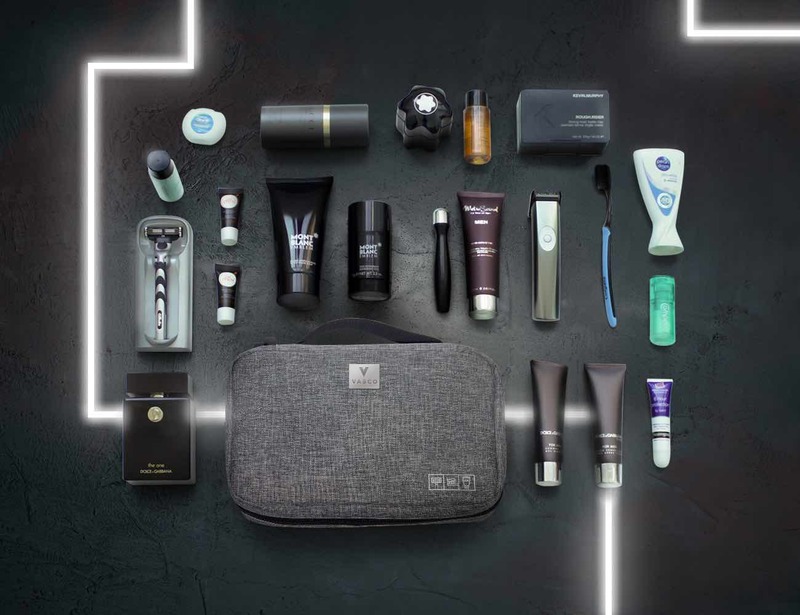 Bag No.3 is a spacious cosmetics bag to hold everything in a compact form. 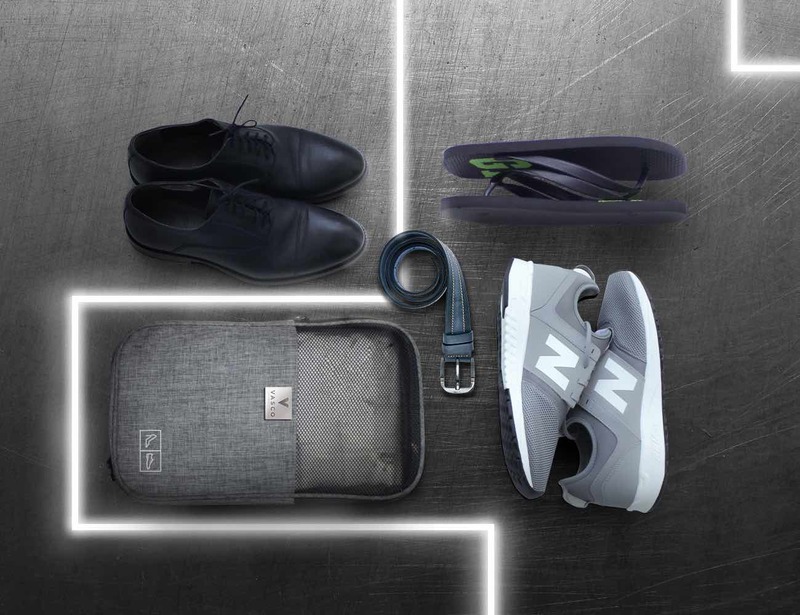 For the traveling gadget fan, the No.4 bag is for you. 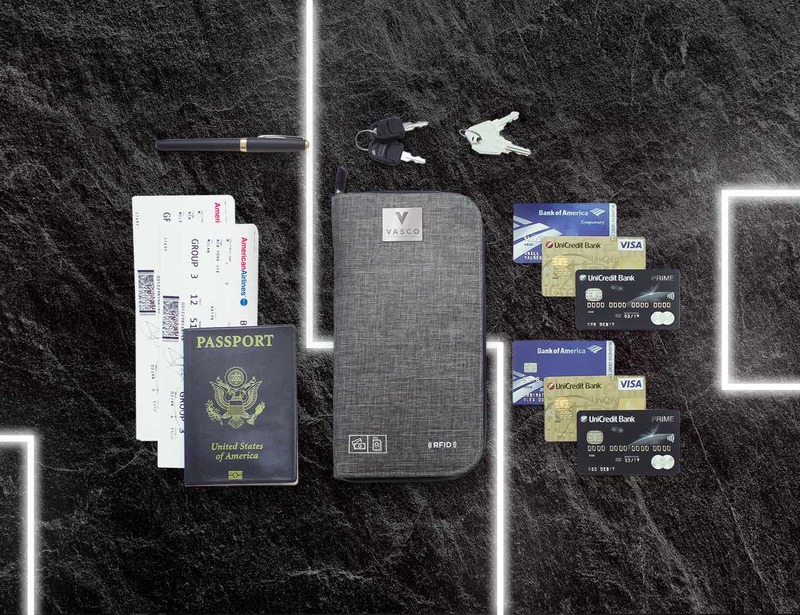 It has space for your tablet, SIM cards, cables, and anything else you may need. Finally, the No.5 bag is for your tickets, passport, itinerary, and your wallet. 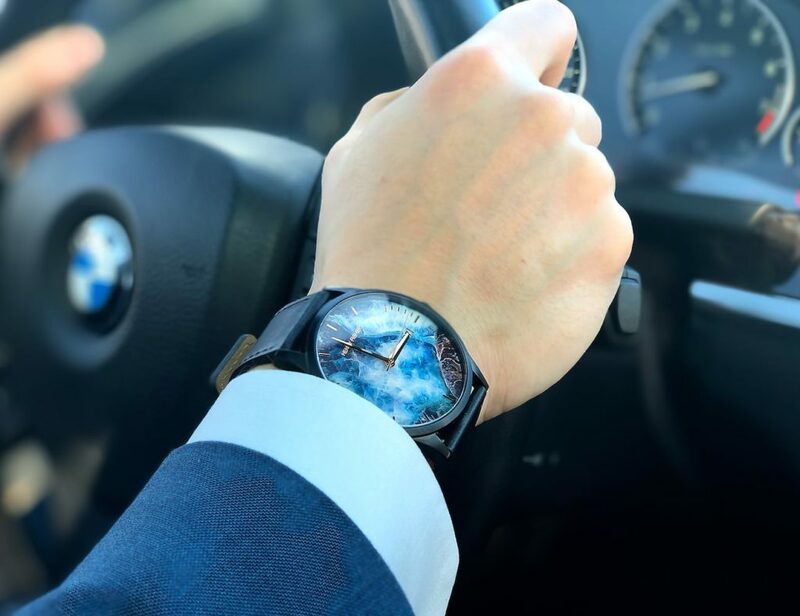 It’s complete with anti-theft RFID technology so you can travel safe as well as smart. Working together, the Vasco Bags make packing for any trip a breeze.